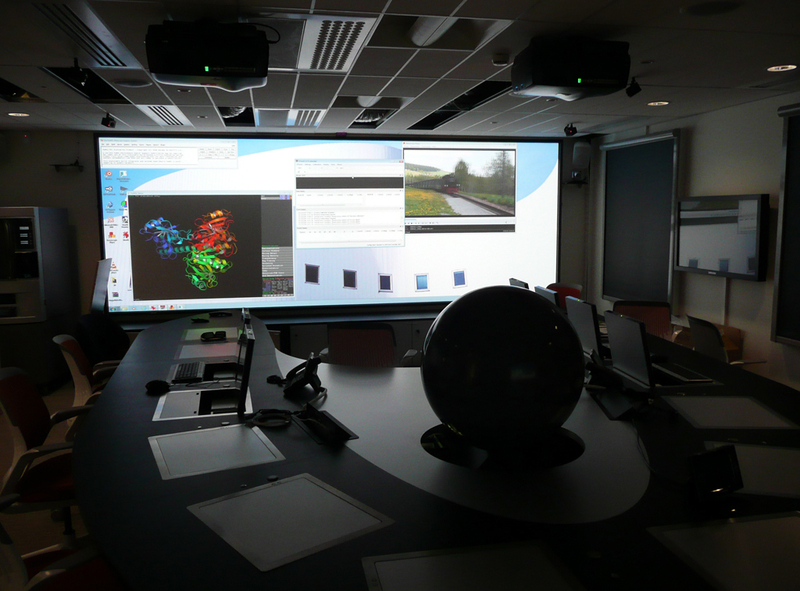 The Norwegian company projectiondesign, which designs, manufactures and markets a range of high-performance for professional applications projectors, stereo projection technology has provided active F35 ace3d futuristic collaboration of the center room National space studies (CNES), a French Government agency in charge of the national space development. Projectiondesign has announced that the National Center of space studies (CNES), the French space agency responsible for the development and implementation of space policy of France in Europe, has implemented a solution of projection based on the platform for 3D projection stereo active F35 ace3d. The task of the Agency is to invent the space systems of the future, developing space technology and ensure France-independent space access. The Agency carries out its work in different locations and maintains the main activities of launch systems in Paris Daumesnil, where the 3D solution of projectiondesign has been installed. “Our solution has used a pair of projectiondesign active projectiondesign DLP projectors F35 AS3D with special design lenses, mounted on the roof parallel to each other and facing a front projection surface of 6 meters wide by 1.8 meters. High. A horseshoe-shaped meeting table has been placed in front of the room where scientists can sit and watch the image with the help of Xpand 3D glasses, “added Besnainou. Each of the 14 delegation positions on the table has its own laptop tray and, thanks to the installation of four ART TP tracking cameras, scientists can use a ‘flight command’ to navigate through computer-generated scenes which are displayed on the screen. The data is derived using Techviz software, while a pair of permanently installed laptops with built-in video capture cards offer images to the projectors. “The client had a very high resolution requirement for 3D data processing, so with the ability of the F35 AS3D to deliver the required resolution of 3648 x 1200 pixels at a refresh rate of 120 Hz, without any compression of data, made it the obvious choice. The projectors are easy to integrate with the rest of the systems in the room and their output quality and reliability are irreproachable. The results are excellent and in the CNES they are delighted with the immersive projection system that we have given them, allowing the team of the space agency to work only two meters away from the screen and without shadow “, concluded Besnainou.